or wish you could dictate some of the story you're reading?? 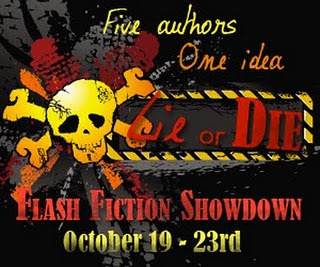 Lie or Die Flash Fiction Contest and now it's your turn to participate too. "I submitted my story idea for the #LieOrDie event! 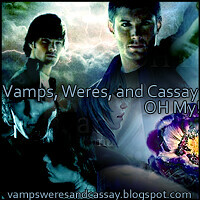 Go submit yours!"